Existing Golf Course Pump stations - If you’re looking to maintain an existing golf course pump system, our 4 page point preventative maintenance (PM) check will keep your system running at optimum performance. 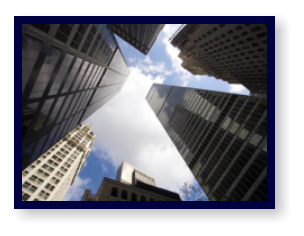 Our PM checks can help find possible future problems that can be avoided or budgeted for in advance. 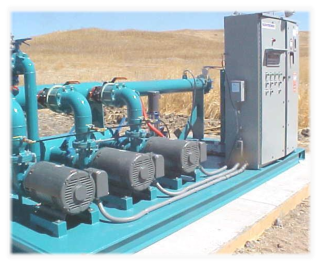 If your having problems with a component of your golf course pump station we can help. 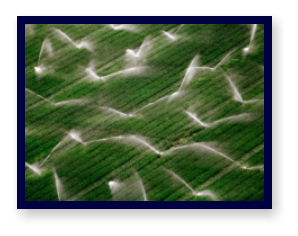 From control systems, Cla- valve and filters to motors, pumps and Z - pipes we handle it all. Golf Course Pump Stations are our specialty. 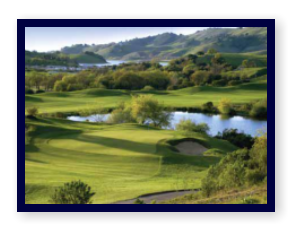 Commercial Pump Service has been servicing the needs of Northern California golf course pump stations for years. 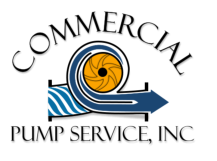 With nearly 40 years of experience in the golf course water pump business, we know the In’s & Out’s when it comes to golf course pump maintenance. 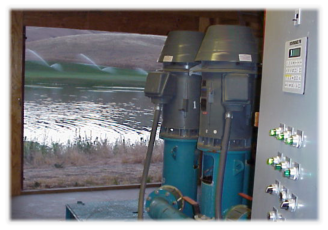 Call us today 530-637-9513 New Golf Course Pump stations – When it comes to new Pump Stations or retrofits for your golf course irrigation system, Commercial Pump Service is a full service Flowtronex representative. Our factory trained technicians help through the whole process: • Design Consulting • Purchasing • Installing • Start-up • Customer Training on new system • Maintaining Commercial Pump Service is there for you from beginning to end of your new golf course pump station project.  Copyright © 2011-2015 Commercial Pump Service, Inc.